Constructed from a cut-resistant resin composite, the San Jamar Tuff-Cut bread board offers a unique design for cutting and serving bread. 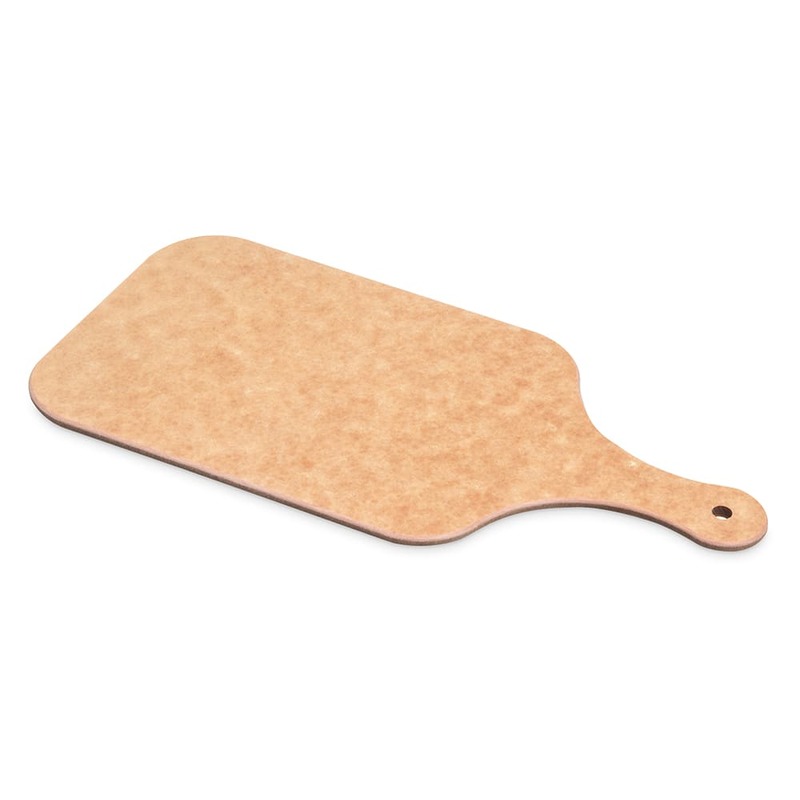 The Tuff-Cut cutting board is designed to withstand high-heat applications up to 350 F and is constructed to be durable, dishwasher safe and easy to sanitize. 7" x 10" x 1/4"